We do not have a one size fits all approach & work with our clients to get a better feel for their specific event requirements first, once we have a clear understanding of your vision we allocate the perfect DJ for the brief, a simple system that works. 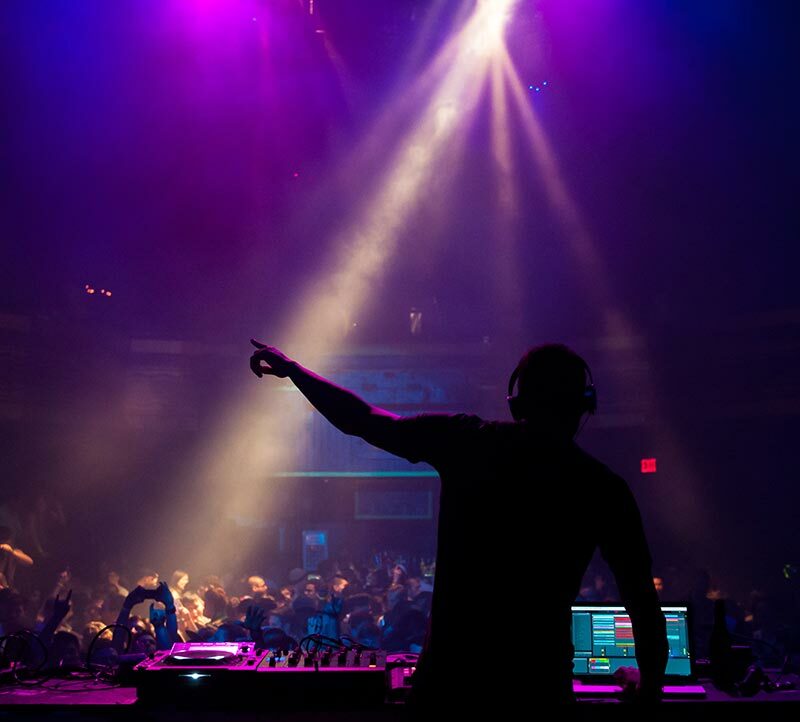 Below is a short list of profiled DJ’s, we do however work with the best in the industry & have access to a variety of other artists, we have the ideal DJ for your needs. DJ Anthea, is one of those DJs who is the epitome of what today’s musical landscape should be. With a world full of “anyone can be a DJ” mentalities, Anthea is a breath of fresh air – a multi-layered and passionate music fanatic. Anthea has been performing in and around South Africa for 12 years and has grown her extensive musical knowledge and expertise throughout that time. With a background in house music, playing in clubs and at festivals originally, with performances in Ibiza, London, Dubai and Kenya, Anthea is now focusing on her energy and love of music in a different direction. She is now creating sets that work to the experience – with a focal point being at weddings and corporate events. She’s plays to these experiences with complete finesse, focusing her attention on creating a truly fun event. Her style is classic but also brings a contemporary flair to the occasion to deliver something for everybody and to keep a dance floor going late into the night. Music flows in everyone’s blood. But for some, the beat pumps harder and faster. Mano grew up around music, looking up to his father, a musician, and his older brother, a DJ. They played a large part in inspiring him to take a schoolboy love affair with bass-bumping beats and turn it into a successful DJ career. DJ Mano’s career started early. He announced his arrival to the scene at a young age, eagerly winning his first competition at 14. Shortly after, he was hailed as Technics DMC South African DJ Champ (2001). It was the beginning of exciting things to come and highlights include playing alongside some of the world’s biggest names (including Deadma5, Avicii, Skrillex, Aoki, Afrojack, Paul van Dyk, Pleasurekraft, Nelix, and Stimming) & collaborating with local artists (including Goldfish, Locnville, DJ Fresh, Euphonik, Timo ODV, Die Antwoord and Jack Parow). 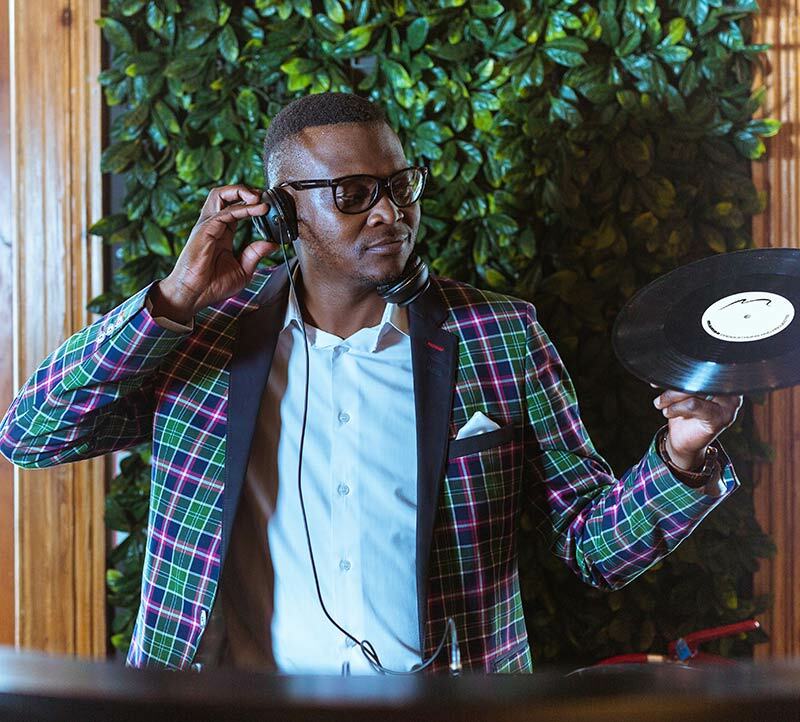 His versatility caught the attention of two of the country’s biggest radio stations, landing him a monthly spot on the 5FM Ultimix at 6, and regular plays on Metro FM’s Weekend Lockdown. A Tastemaker, DJ, Producer, Voice over artist, Model & Collaborator that is best heard than described. With all the widespread hats he puts on, it’s hard to adequately articulate what he’ll be up to next alongside his helium-fuelled alter ego. You could say that together they are deliriously unpredictable. When he lays his fingers on the decks, he’s punctuated, at times into mellow moments (depending on the context) – but only to be snatched back into an infectious party rhythmic flow. A constant presence amongst Mzansi’s top headliners, he has performed with the likes of DJ Fresh, DJ Euphonik, Lady Lea, DJ Zan D, DJ Loyd (Metro FM), Kyle Cassim, VJ Jonno, DJ Kent, Sir Vince, Lulu Cafe, Naked DJ, KOTW ,CLOCK , Dino Moran, Richard Marshall , Sam World, DJ VOODOO and premium brands Vodacom, Sail, Transnet, Avis, C-squared, GH. Mumm, Absolute, Cîroc, Remy Martin, Hennessy, Moet & Chandon just to name a few, in Cape Town and all over South Africa …call it what you will, but the facts remain, he’s done it all & brings his years of experience into every set he plays. 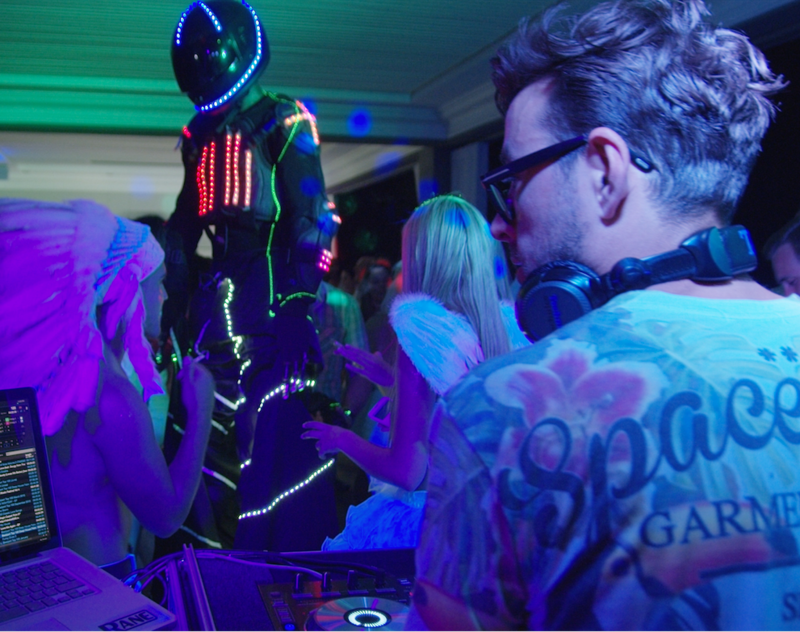 Do you have a specific DJ brief in mind, send us your brief or arrange a meeting with one of our expert entertainment consultants to get you the perfect act for your needs. We work with a wide range of culturally diverse DJ’s who can cater to any traditional weddings, including Bollywood, Afrikaans, Dutch, Jewish, etc. 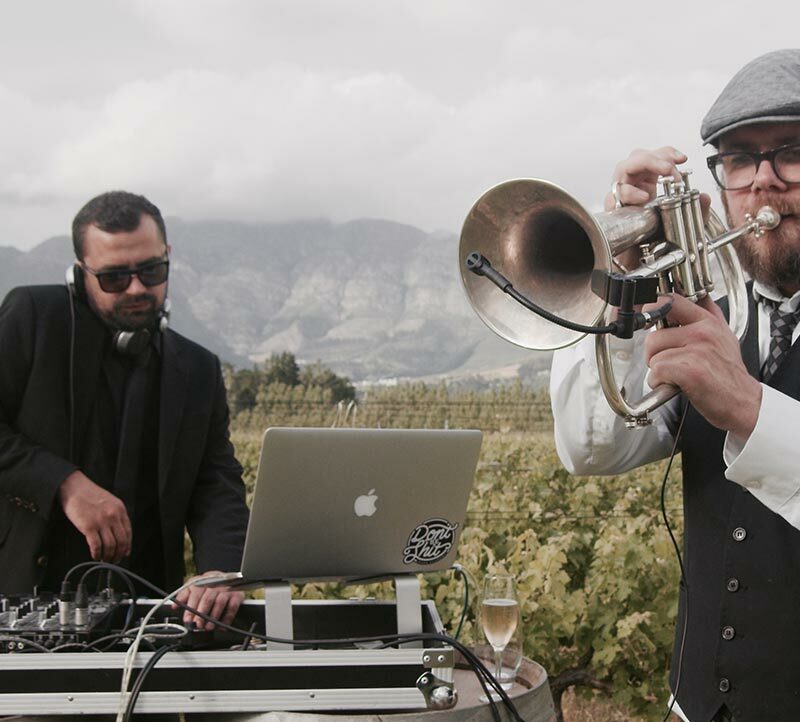 Why not add some sophistication to your event with a LIVE musician playing during your DJ set? 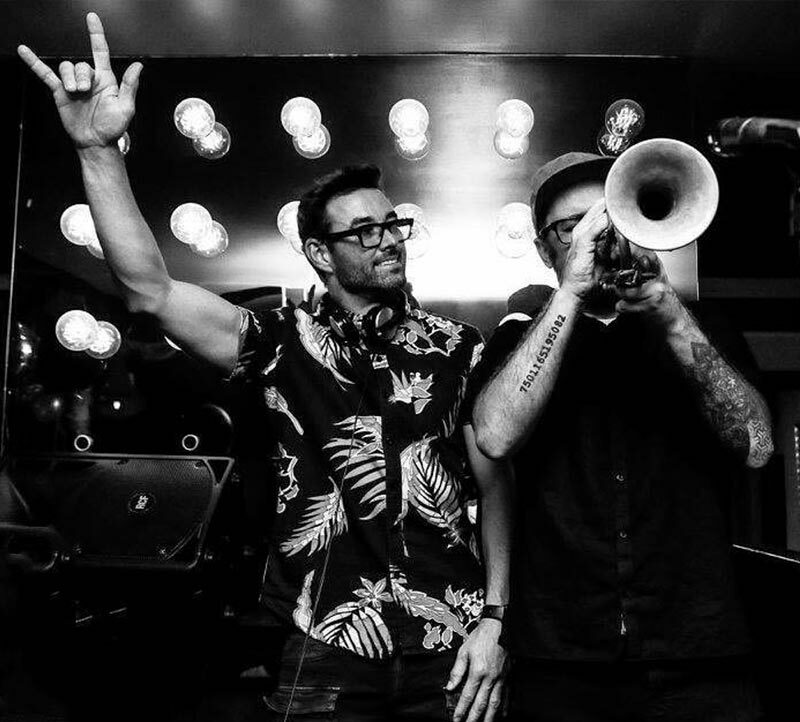 DJ & LIVE performing artist combinations are one of our specialties & we have world-class trumpeters, saxophonists, percussionists, violinists & vocalists ready to blow your guests away! 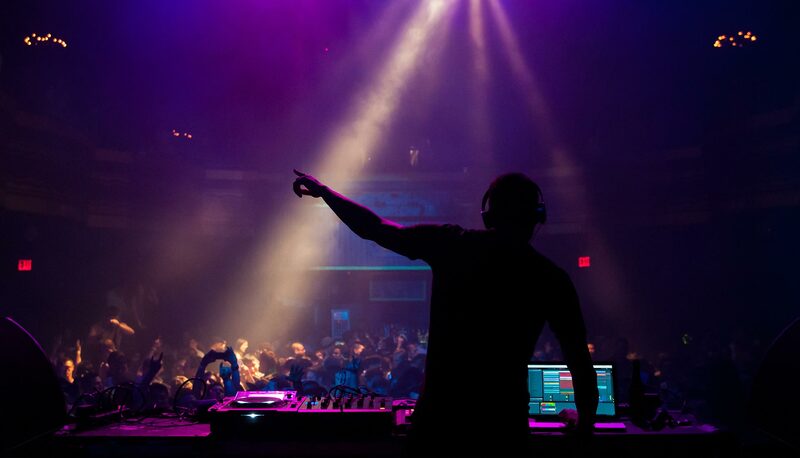 A truly open format DJ, West has made a name for himself as an artist that supersedes any notion of classification. A lifetime of digging for the right song makes him the right man for the moment – in any given moment. With no preference for genre or era, he has mastered the distinct ability to play what’s right for the time, an attribute that is especially relevant for specialist events. 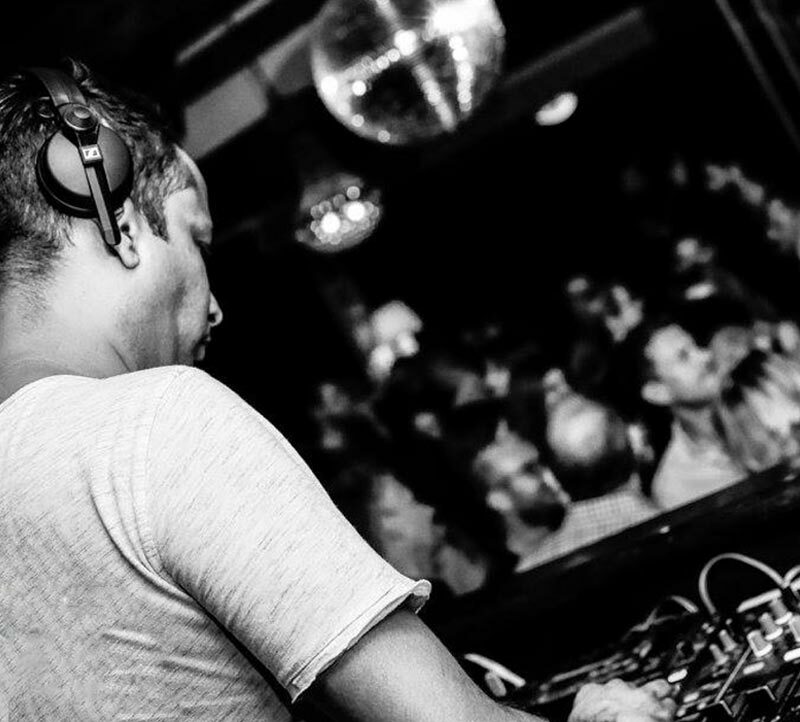 A career that has included management and ownership of some of Cape Town’s most reputable venues has given him profound insight into what works and when musically, and his reputation is a true reflection of this unique ability to make any event work perfectly. The Wedding DJ’s as a company has fast become the go-to consultancy for expert opinion and advice, and it’s largely due to DJ West putting countless hours into the hard yards – doing it himself with an impeccable reputation for playing the right song at the right time.